Sorry, this feature is not working at this time. 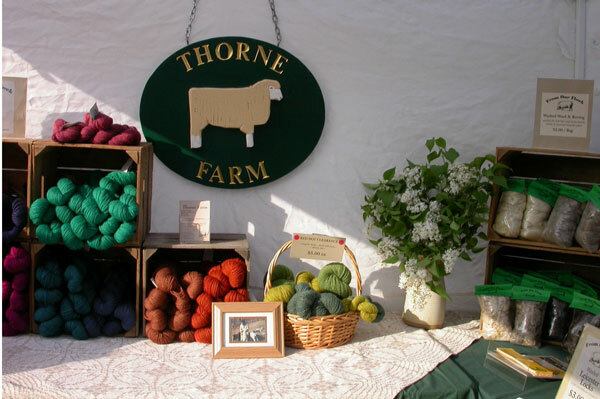 A family owned and operated farm committed to providing local food and local fiber. We use no synthetic fertilizers, pesticides, herbicides, fungicides or genetically modified seed, ever. Located on 25 acres just outside of Westminster, Maryland, we are passionate about local produce, and sell our products each week at the Downtown Westminster Farmers Market. All of our vegetables are grown without the use of chemical fertilizers, herbicides, or fungicides. We do not use any genetically modified seeds.